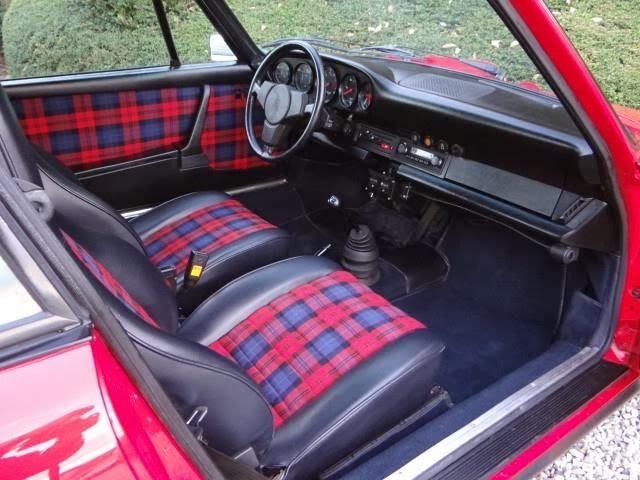 This 1975 Carrera 2.7 MFI has a great presence with its bold red color, red/blue tartan interior, Cibies, 7J and 8J x 15 Fuchs, color matched side mirror, and Carrera side script. 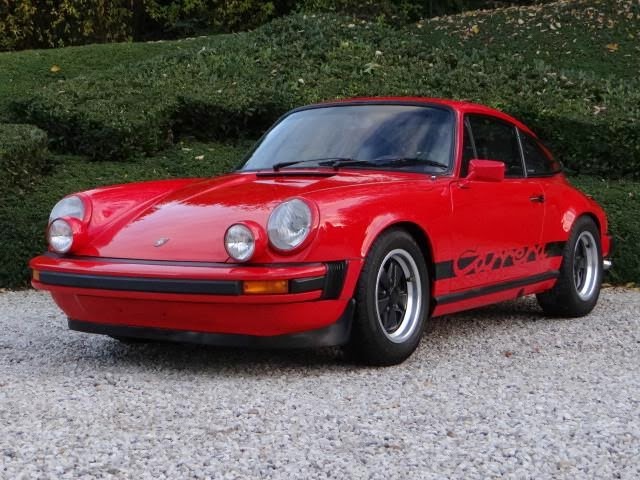 A good option for those looking for a really nice Carrera, but willing to compromise a little on originality, and very well priced to boot. 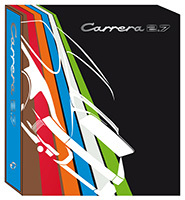 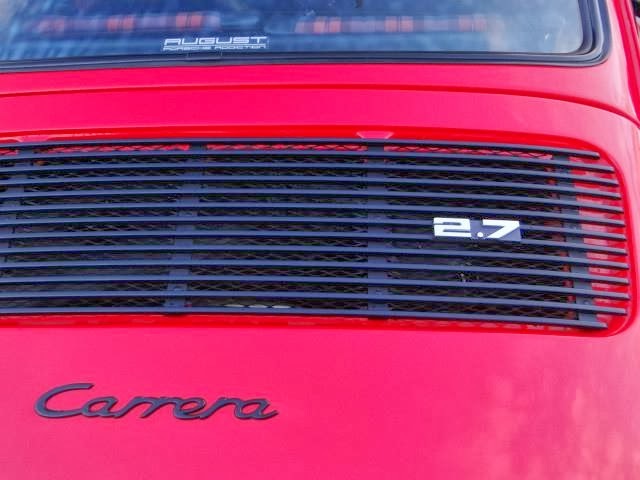 The Carrera looks to have been repainted the original red color including the front boot and possibly the rear engine area. 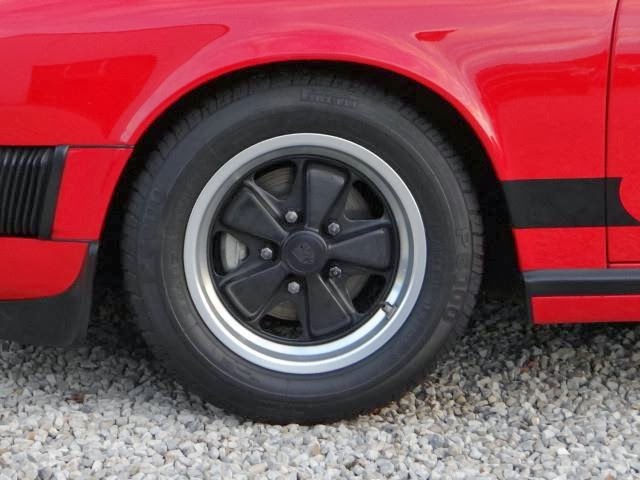 Underbody was incorrectly painted black, which had been phased out by the time the G-series was being produced. 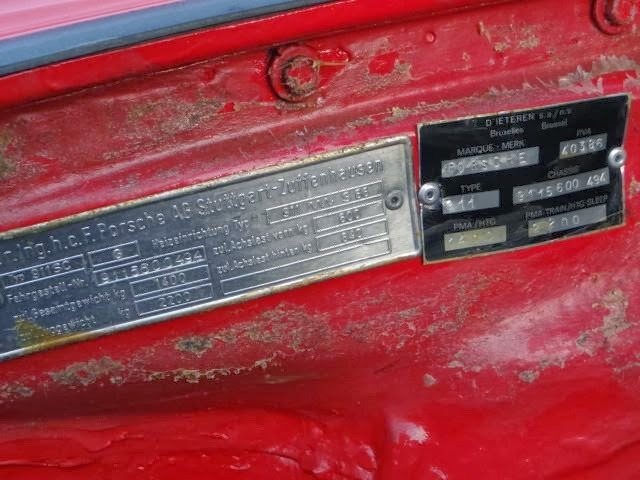 A 1980s style "Carrera" badge is fitted to the engine lid and missing silver ECE decal in door jam. 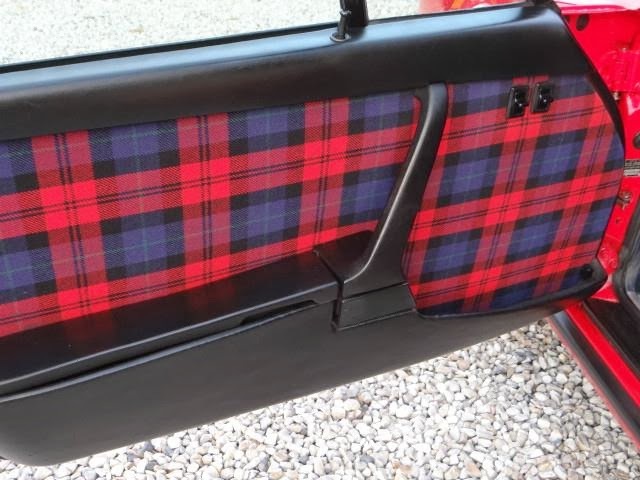 Side mirror was correctly painted body color for a late 1975 black trim optioned Carrera. 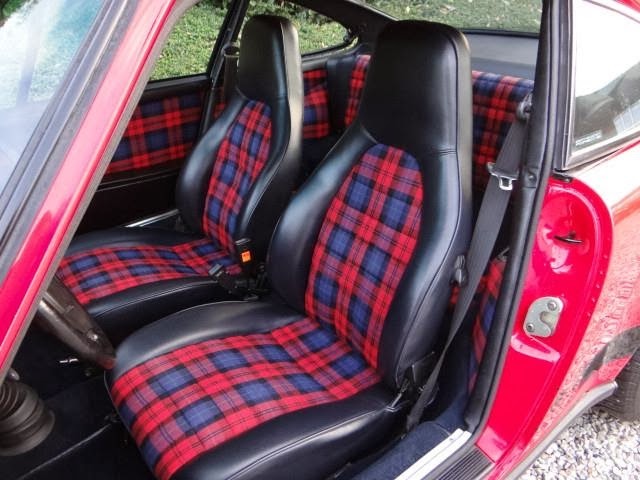 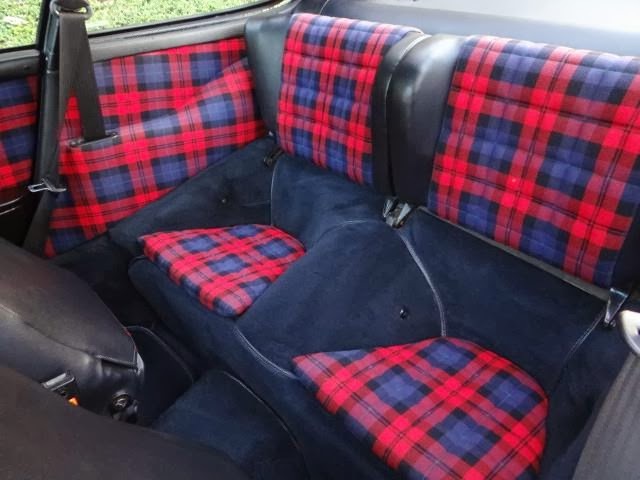 Interior is currently trimmed with a full MacLachlan red/blue tartan similar in style to a M392 optioned 930 or post-1975 911, though the pattern is not cut and laid out how Porsche originally cut the red Tartan fabric. 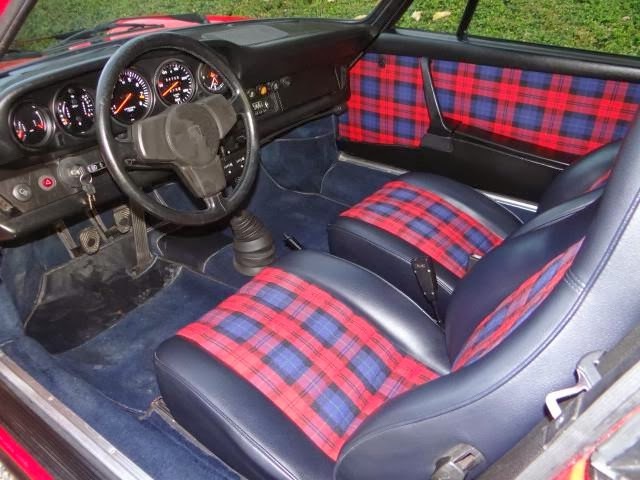 The Tartan plaid material was only available on 930 Turbo models for 1975, with the previous Madras plaid being fitted for all other 911 models including the Carrera. 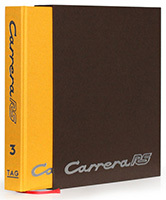 Still this looks fabulous and gives a real period look that always looks great on mid-1970s Carreras. 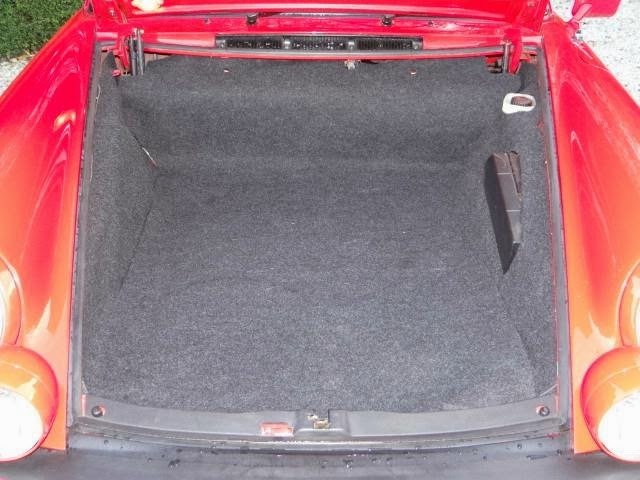 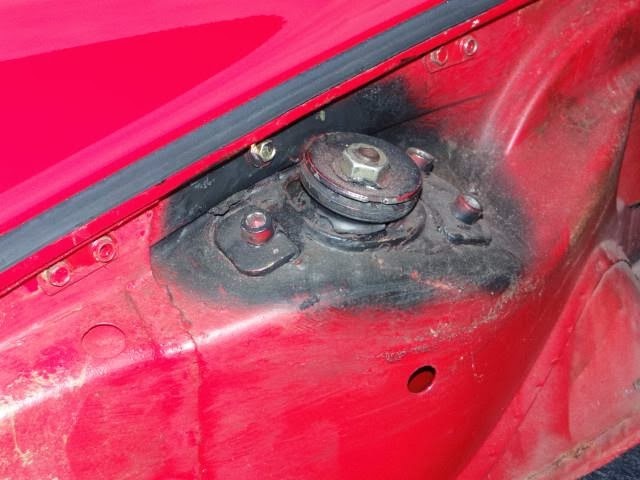 Front trunk carpet was replaced and needs the aluminum chassis tag hole cut. 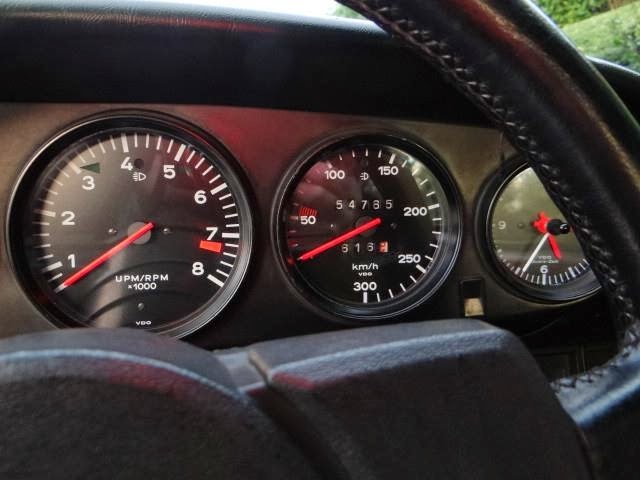 This is a late '75 Carrera 2.7 MFI and so has the correct later style offset Sport 380mm steering wheel without the thick grip. 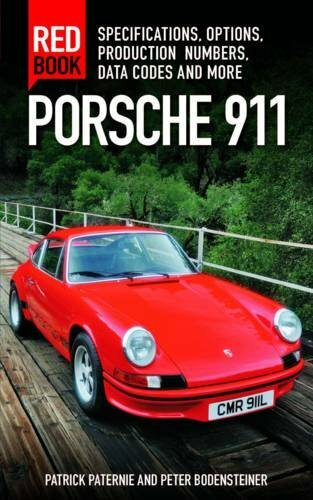 Extraordinary Belgian delivered Carrera 2.7 finished in guards red with incredible original Scottish tweed upholstery. 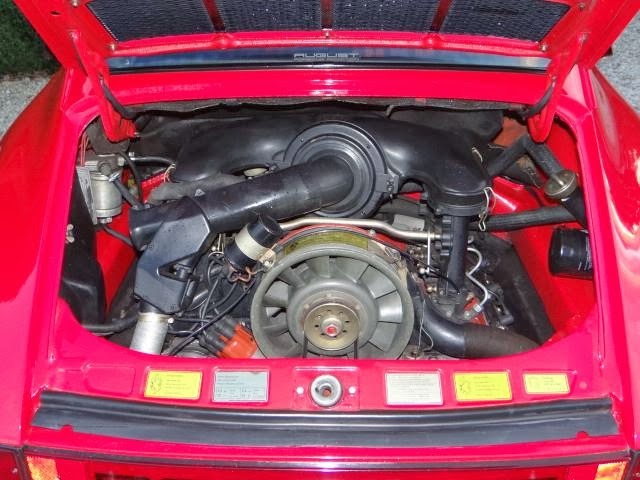 This superbly maintained Coupé, equipped with the mythic 2.7 RS engine, is absolutely in concourse condition, matching numbers and color. 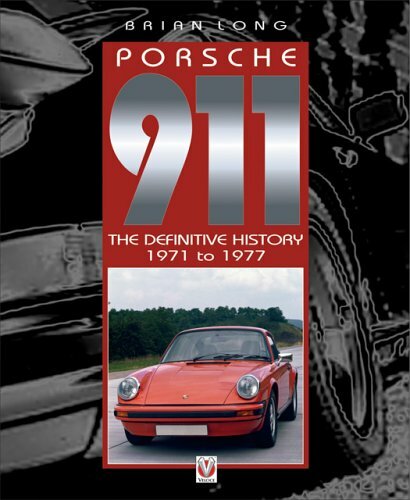 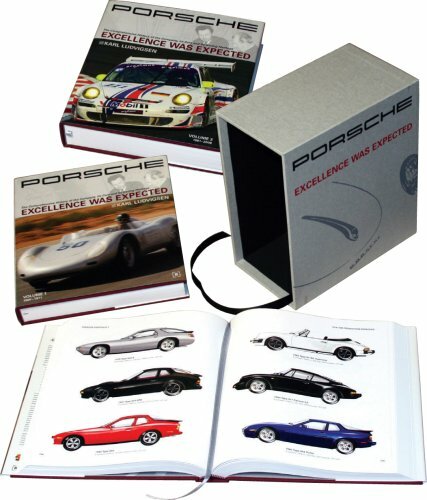 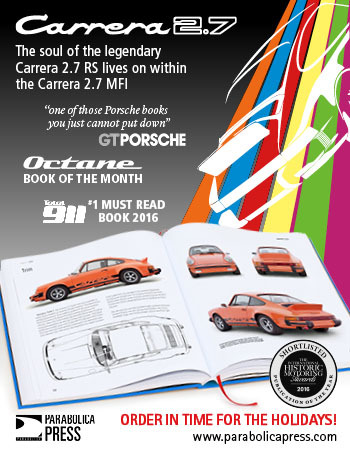 Complete mechanic overall 9.000km ago (detailed pictures book) For now, certainly one of the best Porsche collectors ! 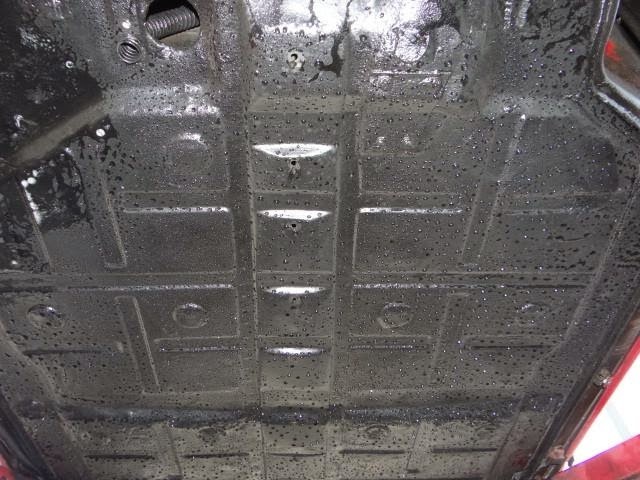 Check this car on our lift and test-it ! Offered for €99,850 (approx. 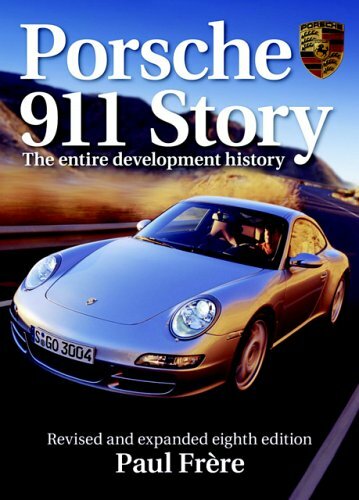 $136k USD). 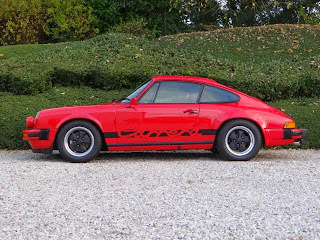 '75 Carrera 2.7 "Stealth RS"